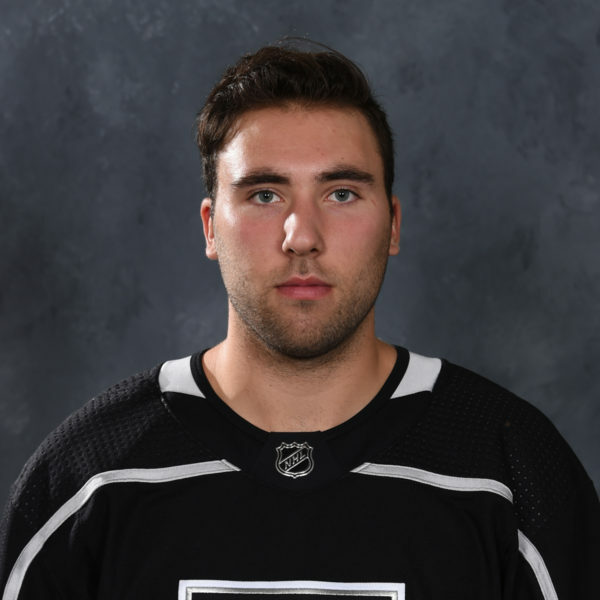 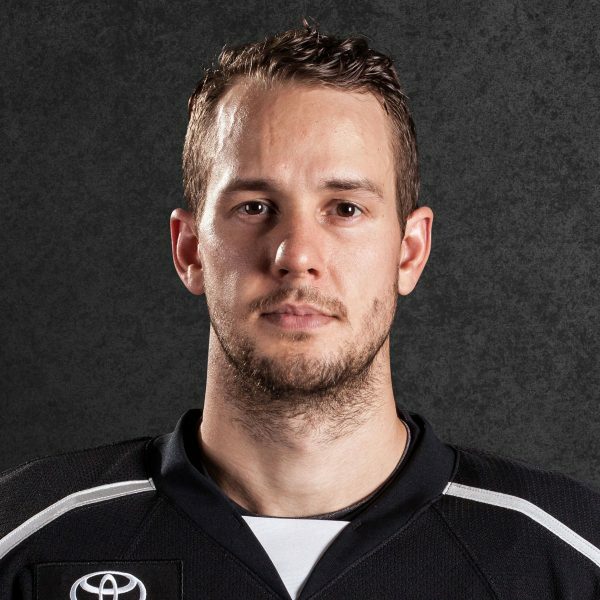 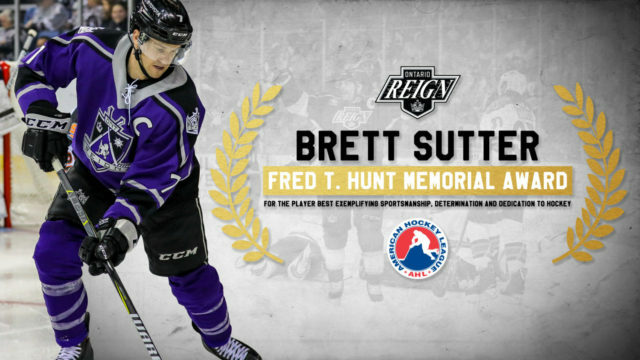 Ontario forward and captain Brett Sutter has been named as the 2018-19 recipient of the Fred T. Hunt Memorial Award, given to the AHL player who best exemplifies the qualities of sportsmanship, determination and dedication to hockey. 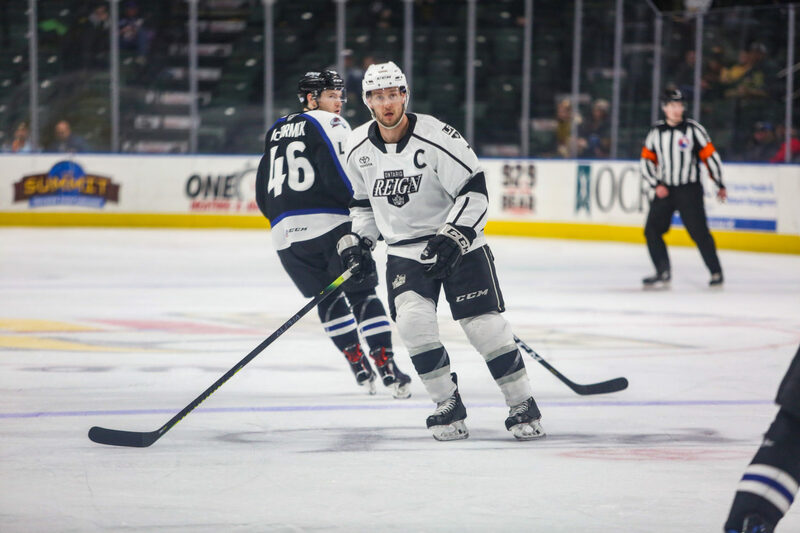 Sutter is in his second season as captain of the Reign, his fifth overall in the AHL as a team captain, and recently played in his 800th AHL regular-season game. 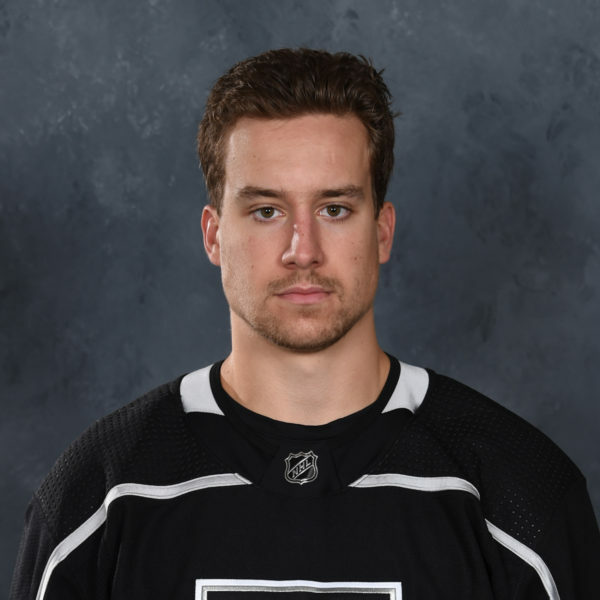 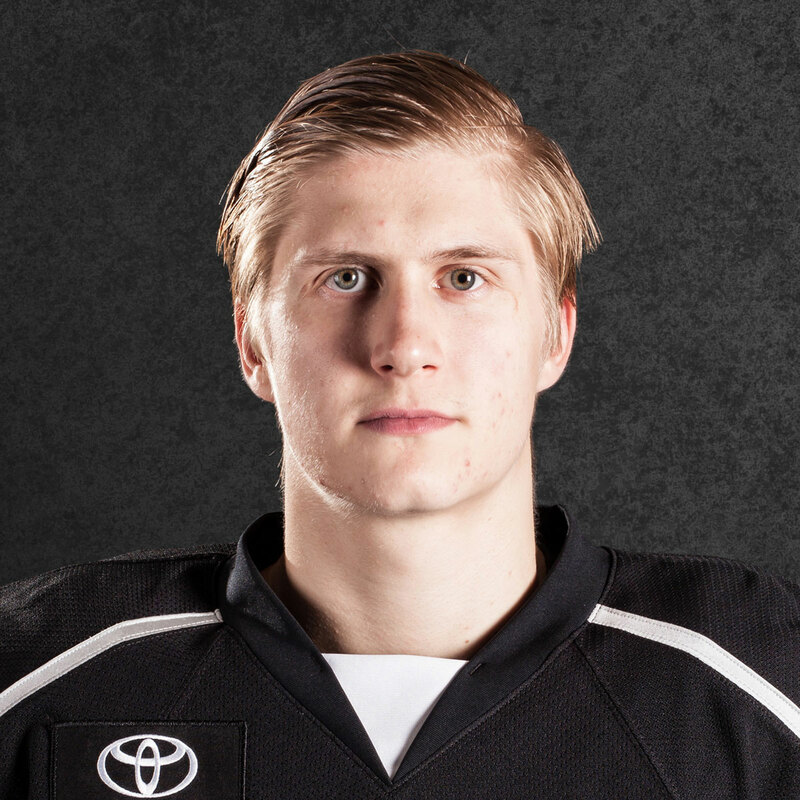 The Viking, Alberta native also reached the 20-goal mark for the first time in his professional career with his tally last Sunday against Tucson. 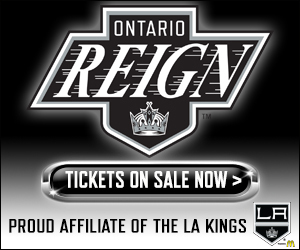 The Reign will honor Sutter prior to tonight’s game against Stockton with a short ceremony.